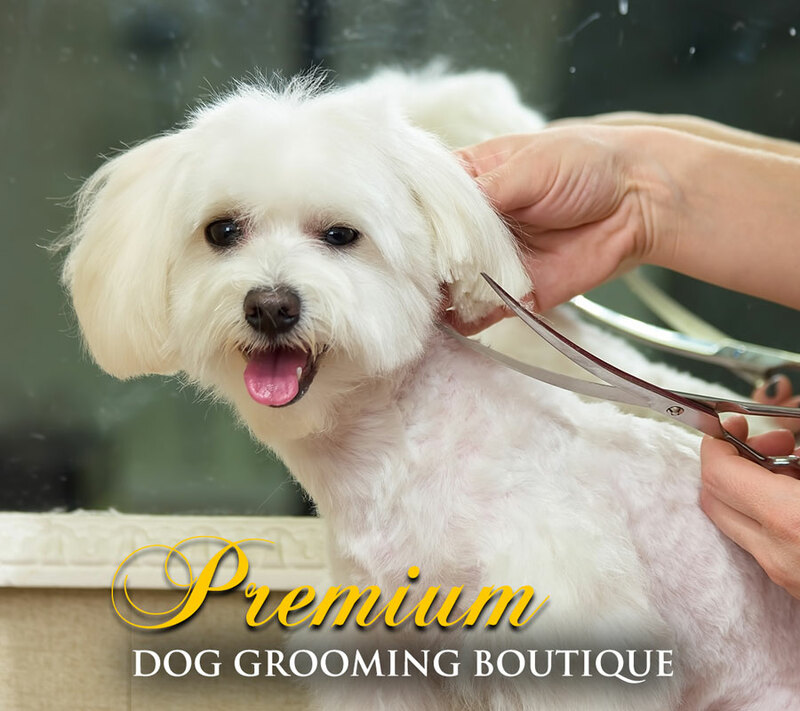 The team at Dashing Designer Dogs all have one thing in common, a love for dogs. 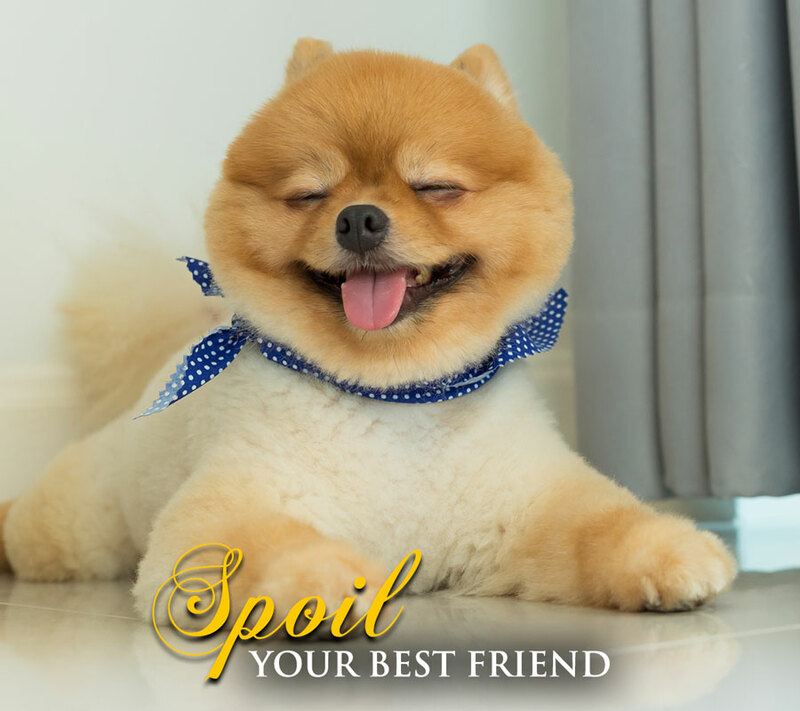 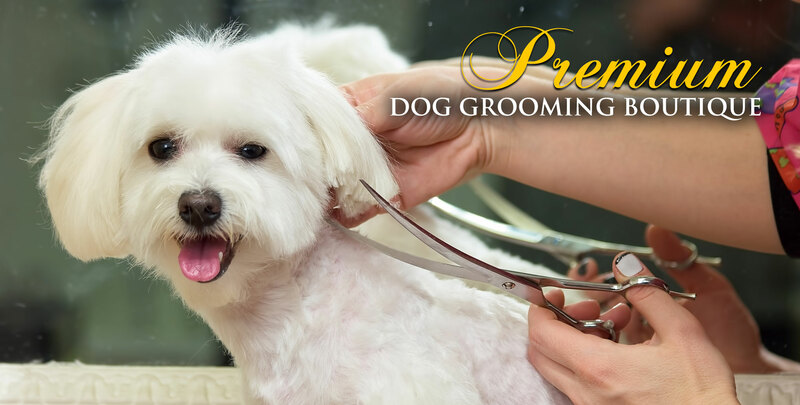 We pride ourselves on offering personalised dog grooming for all breeds small to large. 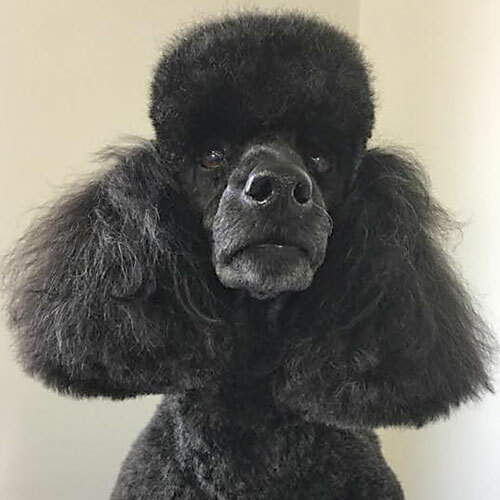 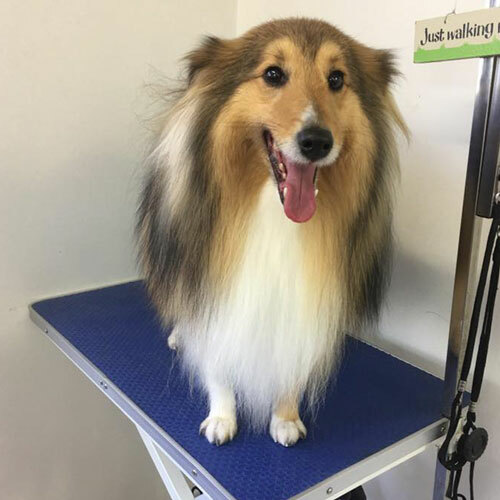 Dashing Designer Dogs is a personalised dog grooming business, which has been established for over 20 years with groomers with more than 25 years experience. 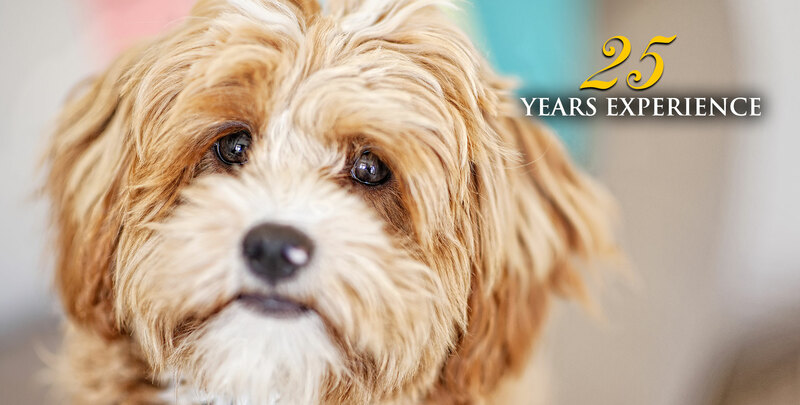 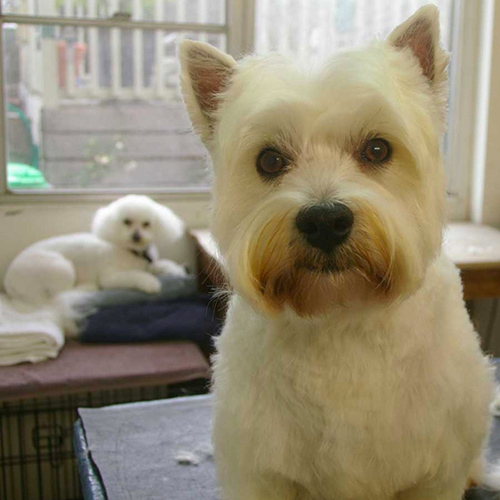 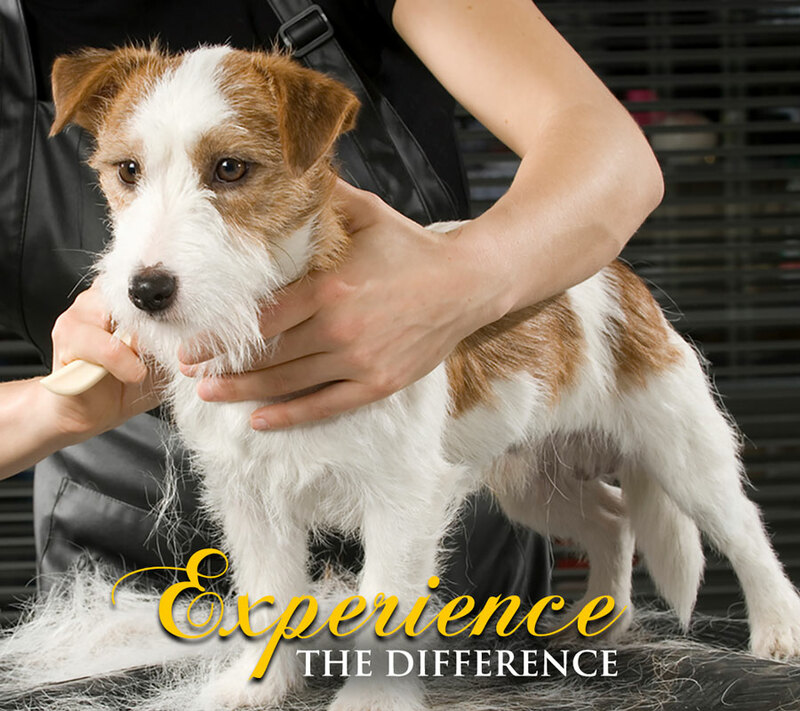 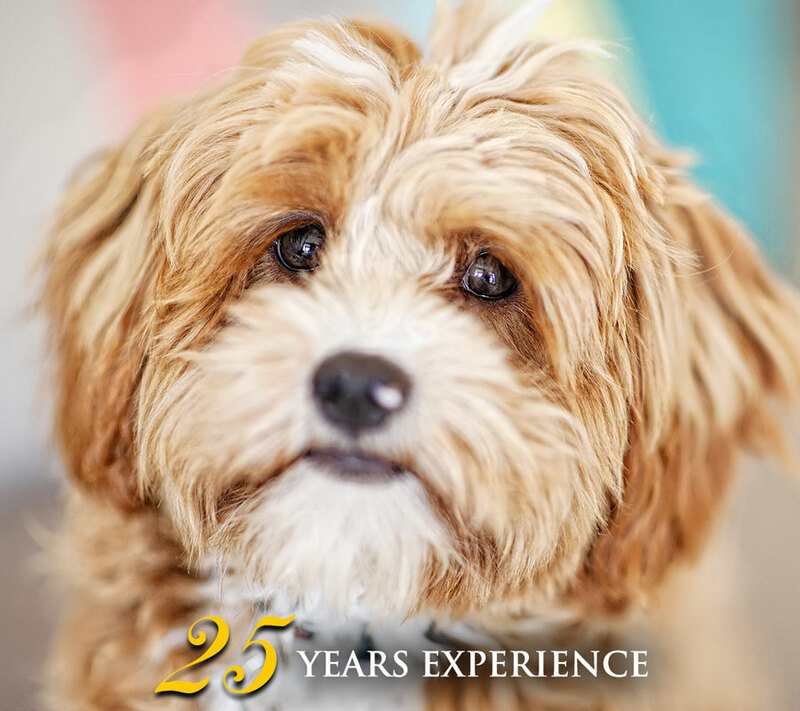 We have been been established for over 20 years with groomers with more than 25 years experience. 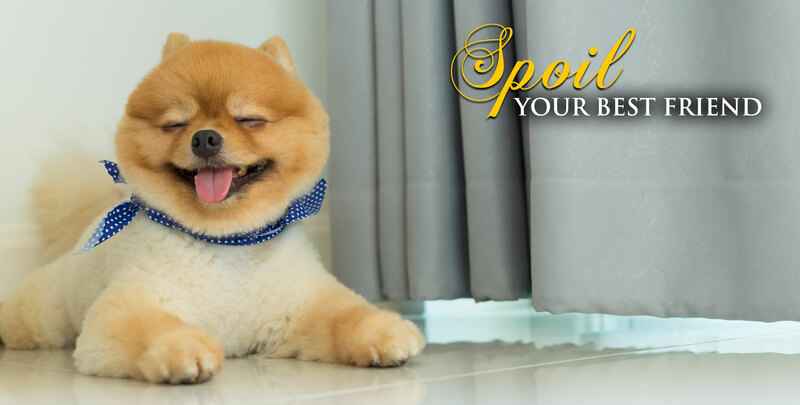 Apart from skill and experience the team at Dashing Designer Dogs all have one thing in common, a love for dogs. 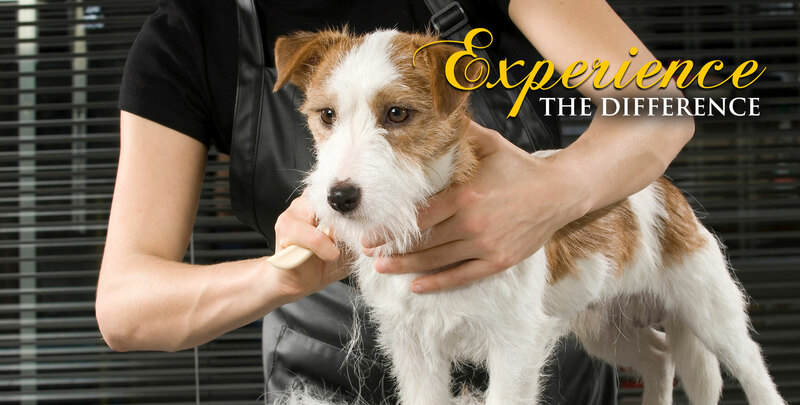 Our staff are trained to a high standard, always updating their knowledge and skills with workshops and courses. 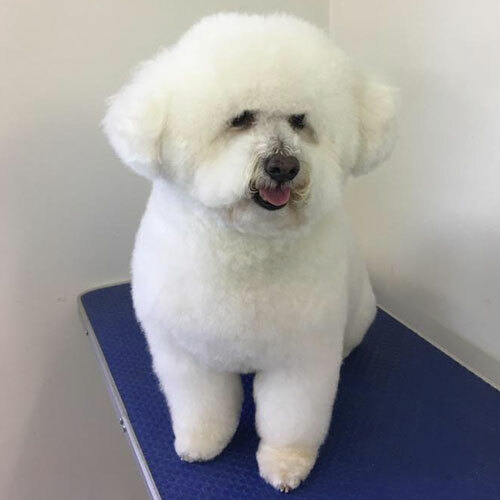 For latest updates, news, specials and photos.